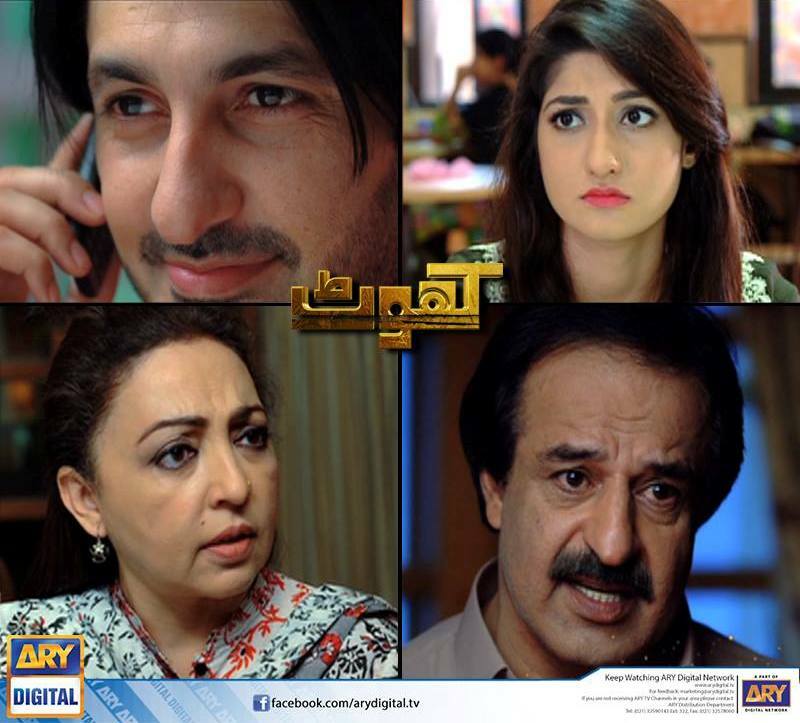 The episode starts with Maira breaking the news about Javed to her mother, and as expected the reaction is anything but positive! The mother explains how there’s a huge class difference with hardly any compatibility, but Maira is firm on her stand and refuses to back. On the other hand Javed’s family has agreed to the ‘Rishta’ in hope of a brighter future for their entire family, specially the daughters. When discovering Maira’s parent’s reaction, Javed plays his cards and makes up a story of his father not agreeing either and wanting him to marry his cousin instead. To this Maira tells Javed to stay strong and not lose hope, she promises him that she’ll make everything work. Maira goes on a hunger strike and rebels against her family. Her father is angry and disappointed, he cannot figure where he went wrong. On the other hand the episode brings a new twist! Javed’s sister is secretly meeting a middle class stranger named Salim who she’s been in contact with. 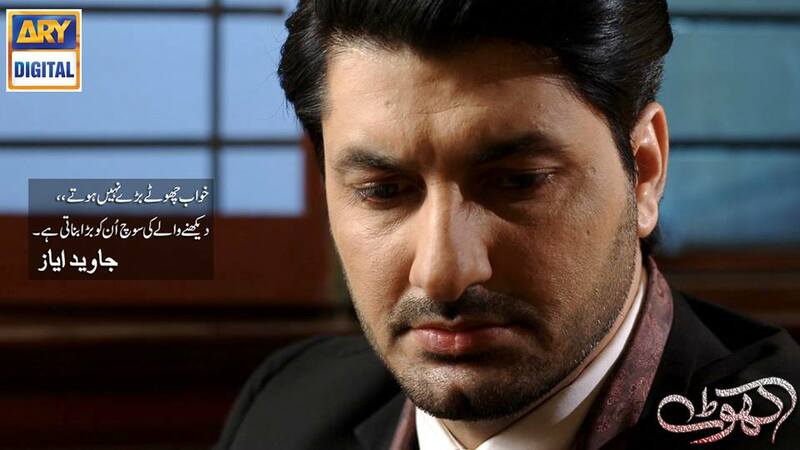 Will Maira’s hunger strike emotionally trick her parents to agree to Javed’s proposal? Will Javed agree to the prince charming his sister has chosen? 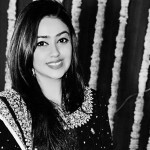 Was Marrying Obaid A Mistake?